Dear travellers..welcome to The Wayang Homestay. 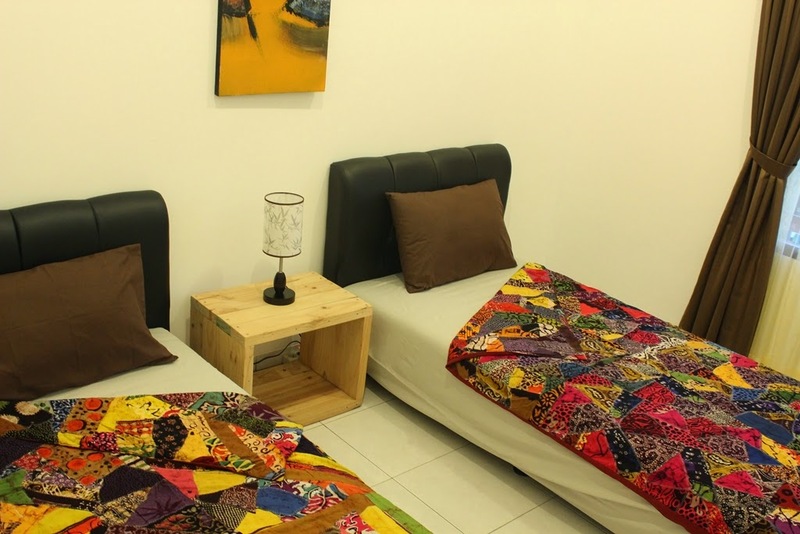 One of our listing is a standard room, which is suitable for budget traveller who 's looking for comfort accomodation. 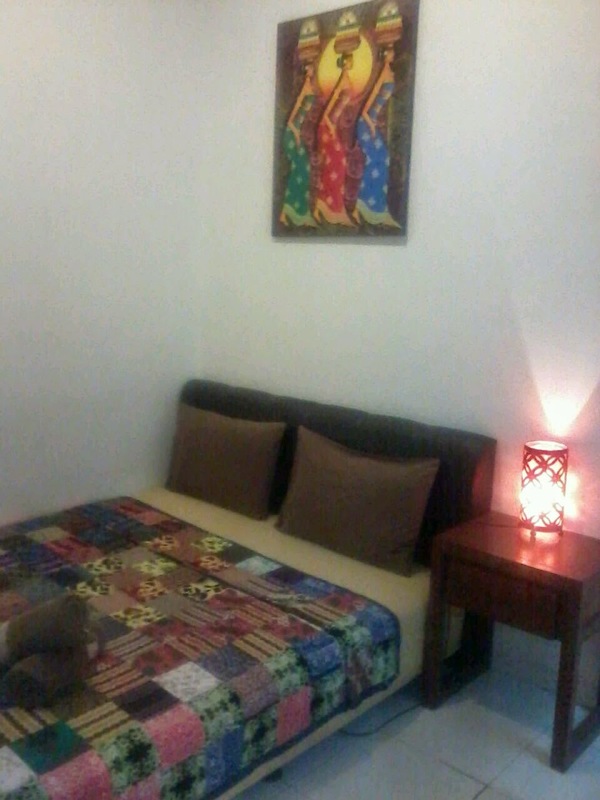 @Babast Kitting harga superior dandeluxe sama rp.200.00 nett/night. Standard rp.185.000 nett/night. Harga berubah sewaktu2 . Kalo cewek cowok bisa kan ?